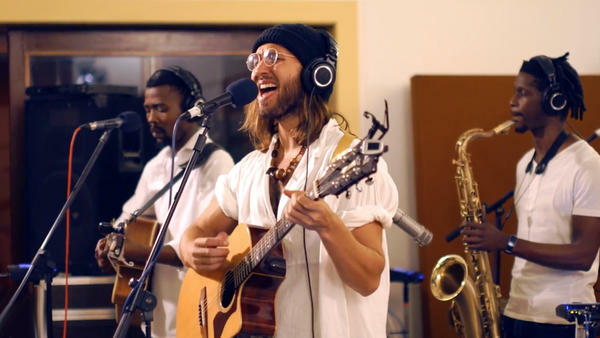 Native Young performs live for the World Cafe in Cape Town, South Africa. Meyer, who was born after the end of apartheid, didn't realize all he would learn so much from the musicians he collaborated with from Cape Town's townships. We talk about that with both him and Sikele after a live performance from Native Young.